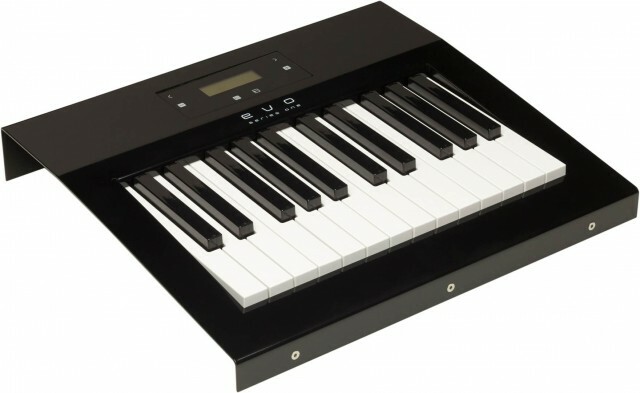 Endeavour’s evo keyboard closely resembles a conventional music keyboard controller. But its piano-style keys and high-performance internals are custom engineered from the ground up for additional expression. 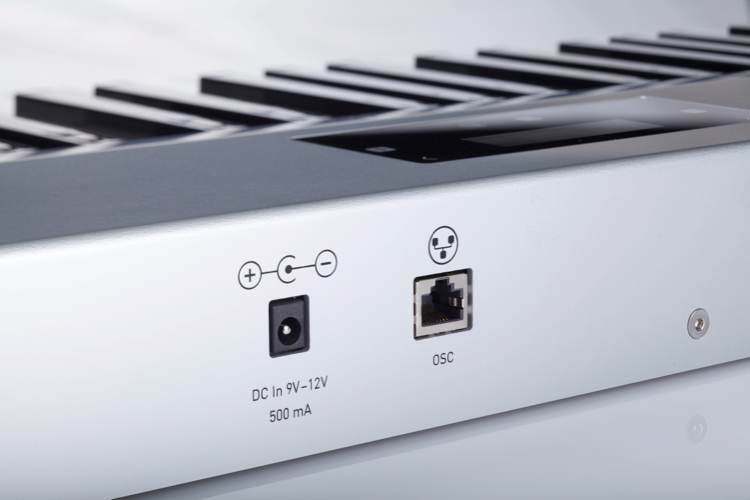 High-speed connections mean lower latency than is possible with MIDI, and touch- and pressure-sensitive keys allow additional ways of adding to a performance, all in an aluminum case hand-built in Germany. I was impressed playing the keyboard at Musikmesse earlier this year, but cost put this innovative instrument out of reach of many would-be experimenters. Now, as the product matures, pricing is coming down to Earth. A 24-key version – perhaps just fine, given this novel input approach – starts at a reasonable 499 € (VAT included). That’s not an impulse buy, but it’s less than many mass-manufactured keyboards, and this is something quite different. introducing the evo from endeavour on Vimeo. 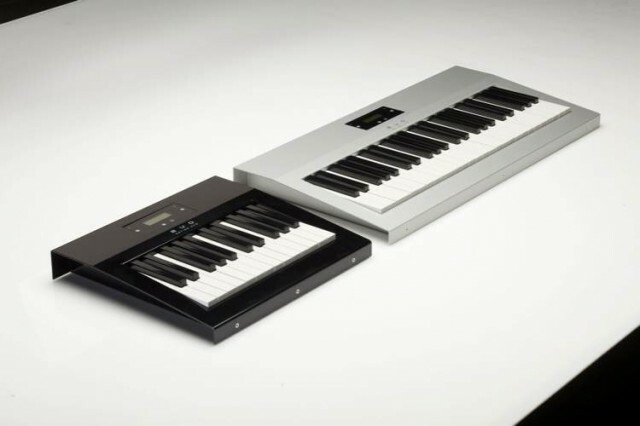 We get to take a look at the beautiful, new half-sized keyboard in the gallery here. It’s otherwise got the same guts as the original 48-key model, which is now at 999 €. Endeavour tells CDM they’re still working on hardware research, so we might expect new things in the future; consider this the beginning. Half the width now also means half the price of the bigger sibling, opening up the hand-built Endeavour to keyboard experimentation. All images courtesy Endeavour. the evo – Native Max/MSP Support from endeavour on Vimeo. Standard MIDI Synthesizers and The evo from endeavour on Vimeo.